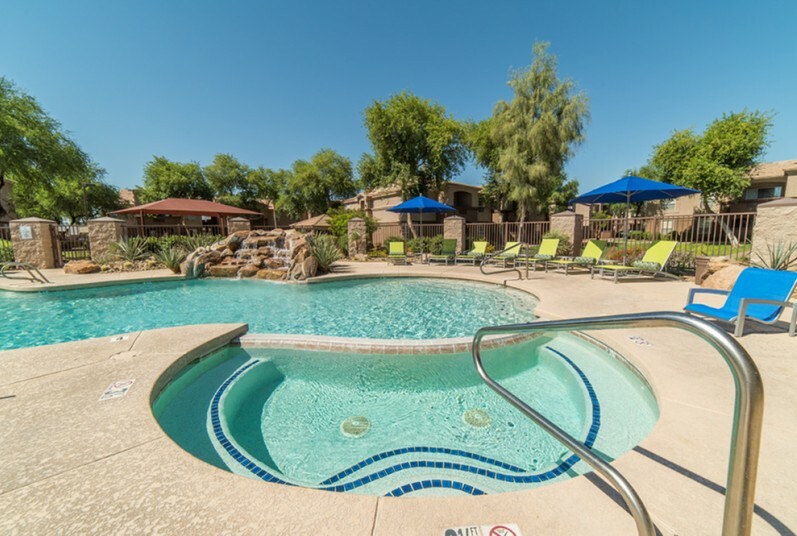 Elegant and inviting, architecturally pleasing, and brimming with first-class amenities—the newly renovated Sonoma Ridge is the very definition of luxury living in Peoria, Arizona apartments. 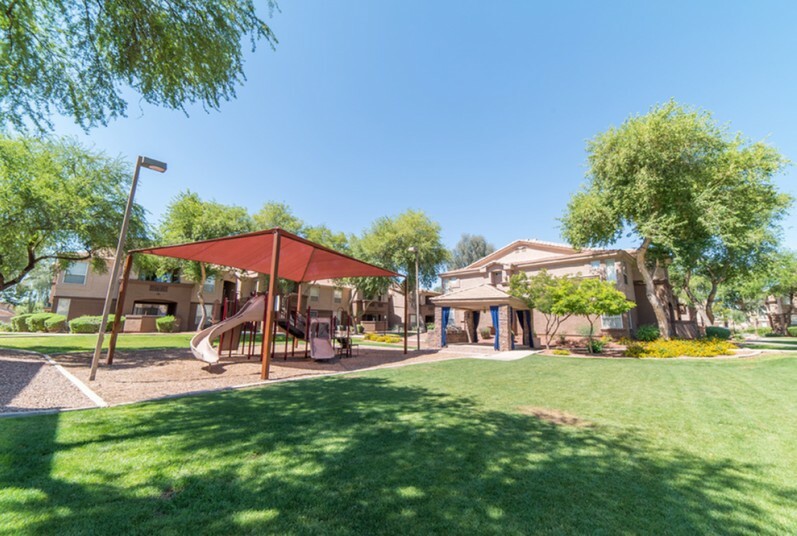 Beautifully manicured grounds and a soft desert color palette perfectly complement the natural landscape. 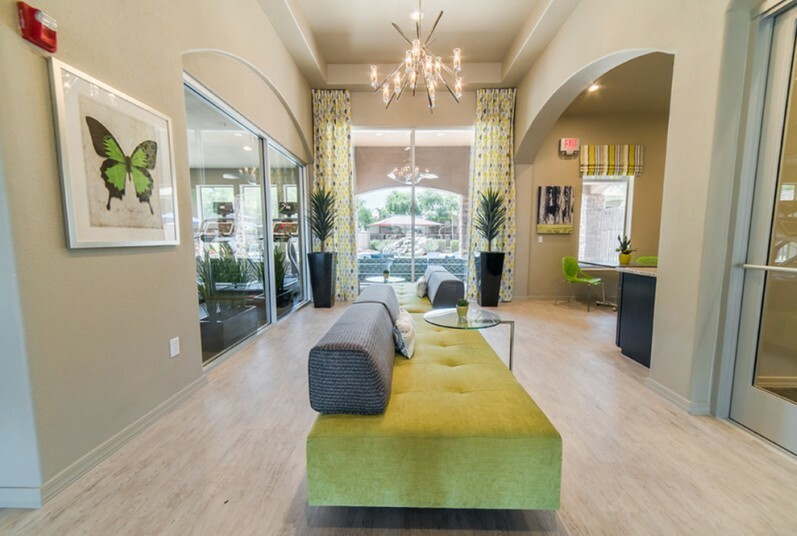 Stunning updated interiors with top-quality finishes offer a sophisticated blend of style and comfort. 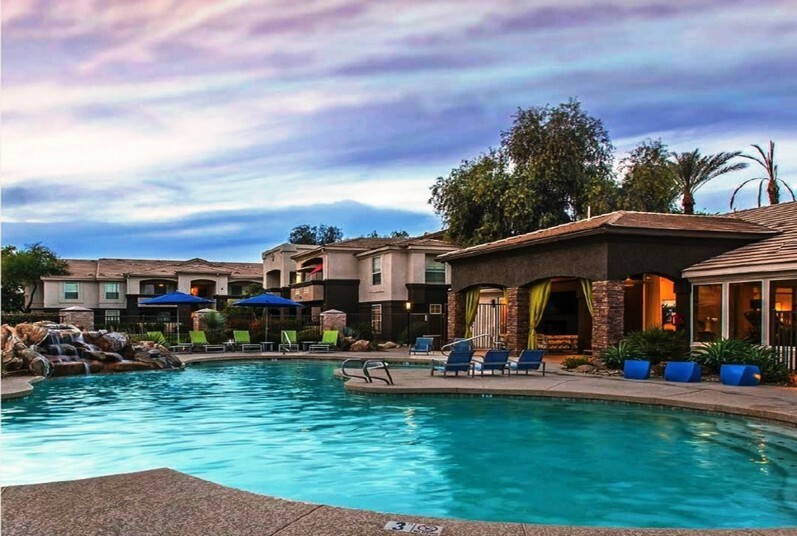 And with luxury AMENITIES like a resort-inspired pool, state-of-the-art fitness center, a newly upgraded resident clubhouse and game room, and so much more, our Peoria, AZ apartments are the ideal place to live, relax and play.